Ergonomic office furniture is an excellent choice for increasing productivity in your workspace. Chairs that use ergonomic science are created to aid in the health and well-being of your employees. The science behind it increases your employees’ health which leads to improved mental health making the environment of the office more positive and the office more aesthetically pleasing. There are numerous health benefits to using ergonomic chairs. Many designs include head and backrests. They offer optimal support for those sensitive areas. Most designs are adjustable to allow you to sit with your feet flat on the floor. They also help support sensitive areas for individual employees. The adjustability allows your employees to choose from different options and customize their chairs to fit them. These are all crucial pieces to creating good posture as employees work so they can be more productive. Productivity comes best when employees are comfortable. Physical comfort makes work conditions more conducive. It is easier to get all of the work done correctly when their physical and mental health is at its best. Concentrating on neck and back pain during working hours makes employees very distracted. Mental health is paramount to keeping your mind clear to focus on the work ahead increasing productivity on every level. Having happy employees translates into a positive workspace. A positive workspace increases productivity by reducing distractions. Ergonomic furniture helps to keep your employees healthy, and thereby keeping them in a positive mood. A person that struggles with back issues won’t be able to perform their tasks well if they are sitting or standing in a position that makes work difficult. This often leads to a negative attitude towards work. However, with ergonomic furniture, their focus is directed at the work before them instead of the issues or problems surrounding them. The environment of the office is directly related to the happiness of the people that work there. Most designs of ergonomic chairs add character and design value to the workspace. 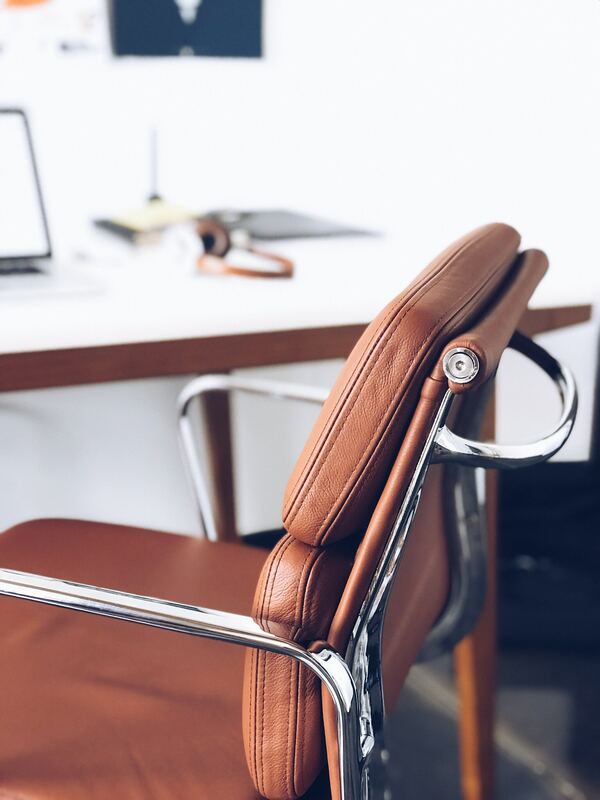 A new chair can add character to your office space. If the design and style of your office could use a lift, a new ergonomic chair is a good place to start. Creating a design focus for your office brings in new light or ideas. Ergonomic furniture is a great investment for the office. The positive effects on the employee are both physical, mental, and emotional. It also improves the look of the office to the staff and any visiting clients. Consider making the small investment in ergonomic furniture that can add great value to your busy. Whether your space just needs a lift or you are relocating to a new space, ergonomics is a way to get the most out of your furniture investment.